← Is MSM fake news really a diabolical “limited hangout”? SOTN Editor’s Note: Mueller really had nothing to gain by asking for a prison sentence for Gen. Mike Flynn. 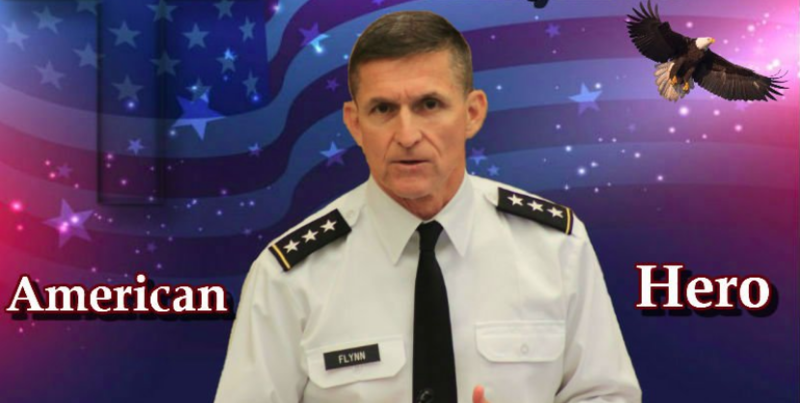 Had he recommended a long prison sentence, patriot Mike Flynn would have been transformed — OVERNIGHT — into a huge hero for the Right. Instead, what does Mueller do but launch a media campaign with headlines like: Mueller Says Former Trump Official Provided “Substantial” Assistance. This was a cynical and contemptible ploy to paint a real American hero as a stool pigeon. With such a dearth of heroic figures on the Right because of nonstop MSM propaganda and hit pieces, Deep State will do anything necessary to prevent a real champion for the people from emerging. Just look at what the CIA’s Mockingbird Media does to Trump each and every day. As we are seeing often these days, “God writes straight with crooked lines”. 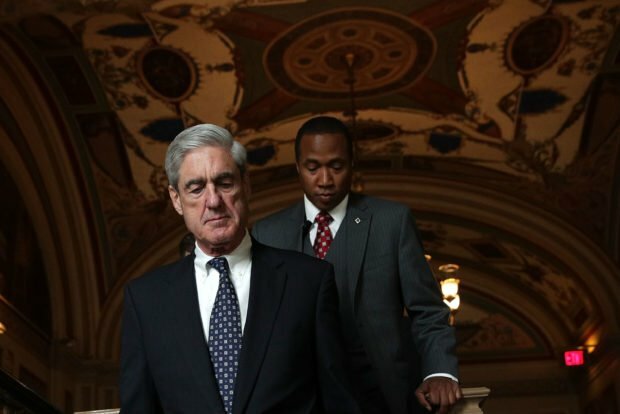 In the case of Madcap Mueller, the whole world is getting a chance to see just how malevolent and ruthless, unscrupulous and underhanded agents of Deep State can be. And this guy was America’s top cop for 12 loooooooong years! N.B. It’s extremely significant that the following Alt Media article was even published. By rehashing so much Mueller-generated trash it only serves the Deep State “slash and burn” agenda of destroying the Right at all costs. SOTN reluctantly chose to post it for instructional purposes only so our readership really gets it.